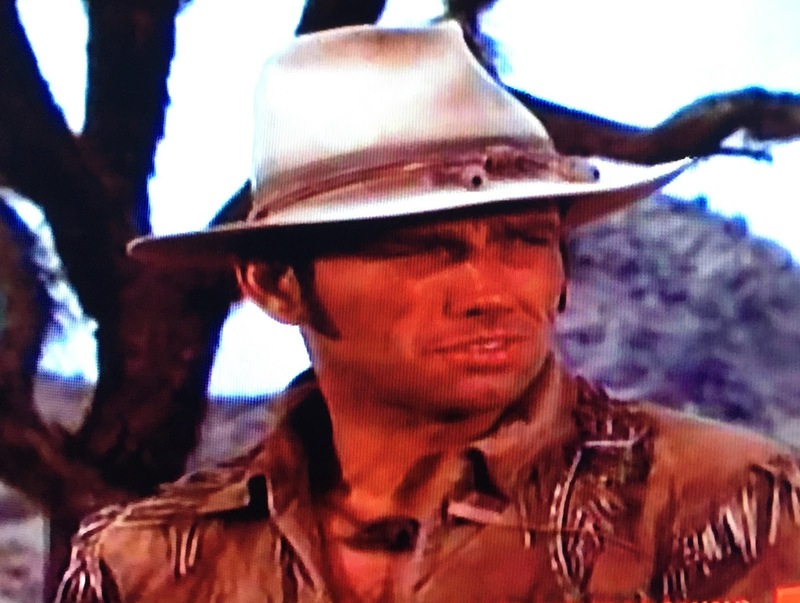 HONDO (1967 ABC-TV/MGM/Batjac Productions) Starring Ralph Taeger as Hondo Lane, Noah Beery Jr. as Buffalo Baker, Kathie Browne as Angie Dow, Gary Clarke as Captain Richards, Michael Pate as Chief Vittoro, Buddy Foster as Johnny Dow, William Bryant as Colonel Crook. Produced by Andrew J. Fenady. 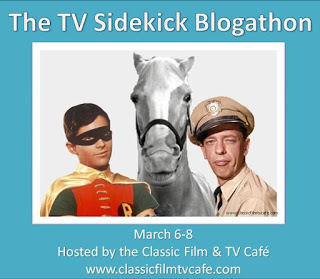 Warner Archive Instant is a true reservoir of television history, with the likes of DAKTARI, 77 SUNSET STRIP and SURFSIDE 6 among the 1960's hits available. 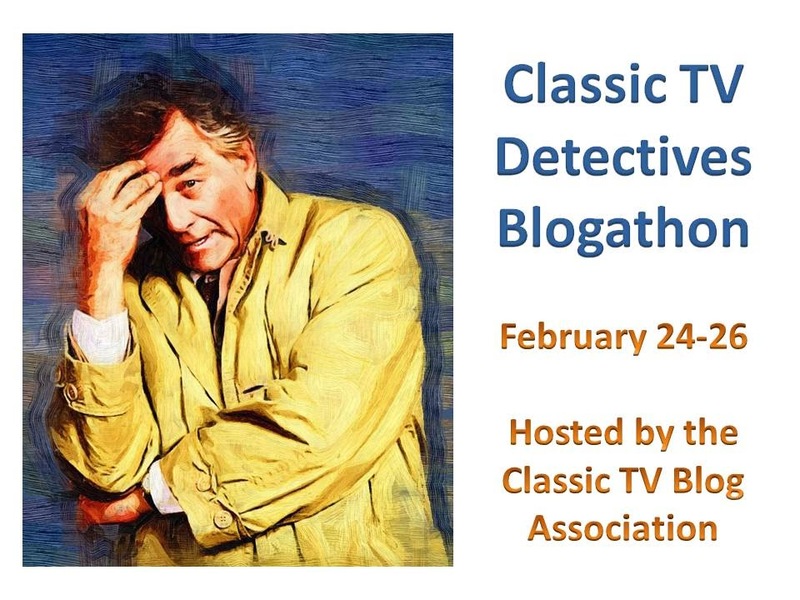 The service also offers a wealth of prime time's unsung--shows like MAYA, LUCAN and THE MAN FROM ATLANTIS, all rarely seen since network cancellation. One of WA's one season wonders is a little less obscure than the rest. Premiering on September 8, 1967, it vanished from prime time for good by New Year's Eve that year. But in between HONDO's brief life in ABC's Friday night lineup 48 years ago and its current Roku return, the hour-long western became perhaps the most unusual success story in U.S. television history. In adapting the 1953 John Wayne vehicle for series TV, producer Andrew J. Fenady (THE REBEL) fleshed out Hondo Lane's backstory. 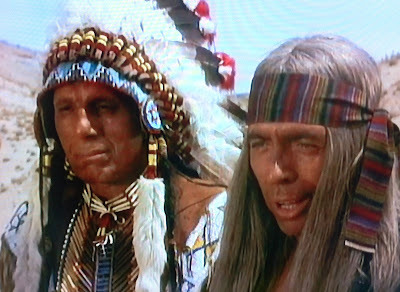 Like his big screen counterpart, he's half Apache and a widower who once lived with the tribe and his bride, Destarte. 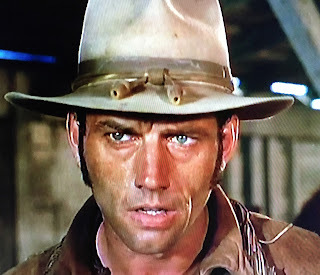 However, TV's Hondo saw his wife killed in a Cavalry raid, and afterward the embittered Lane sought revenge against those he held responsible--the U.S. Army. 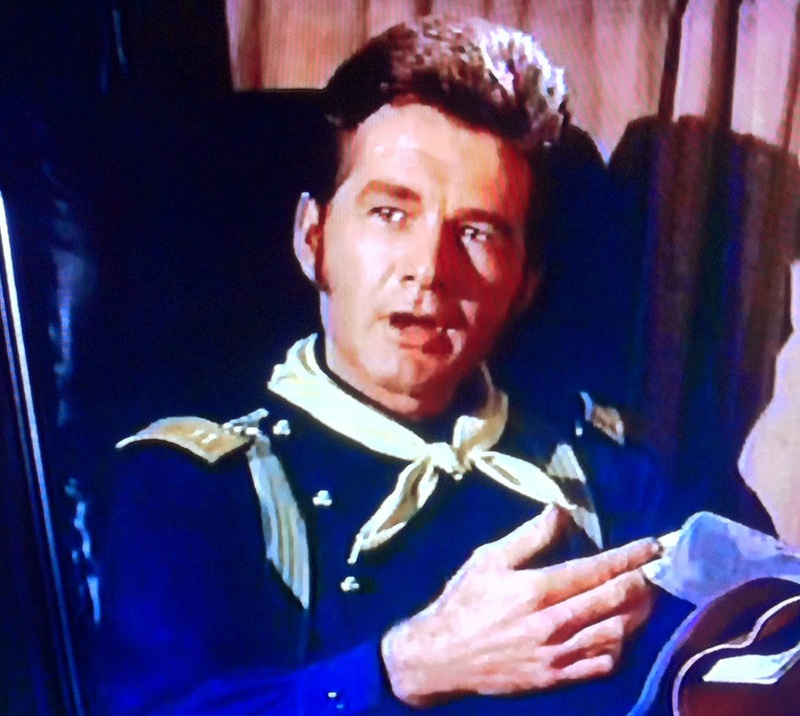 Hondo joined the Confederates and wreaked havoc on Union forces--as General Sheridan observed in the pilot, Lane "spent more time behind our lines than he did his own". After the war's end Hondo wanders the southwest, still mourning his personal loss and often drunk, disorderly and arrested. Lane's lone traveling companion is his equally scruffy and independent dog Sam. 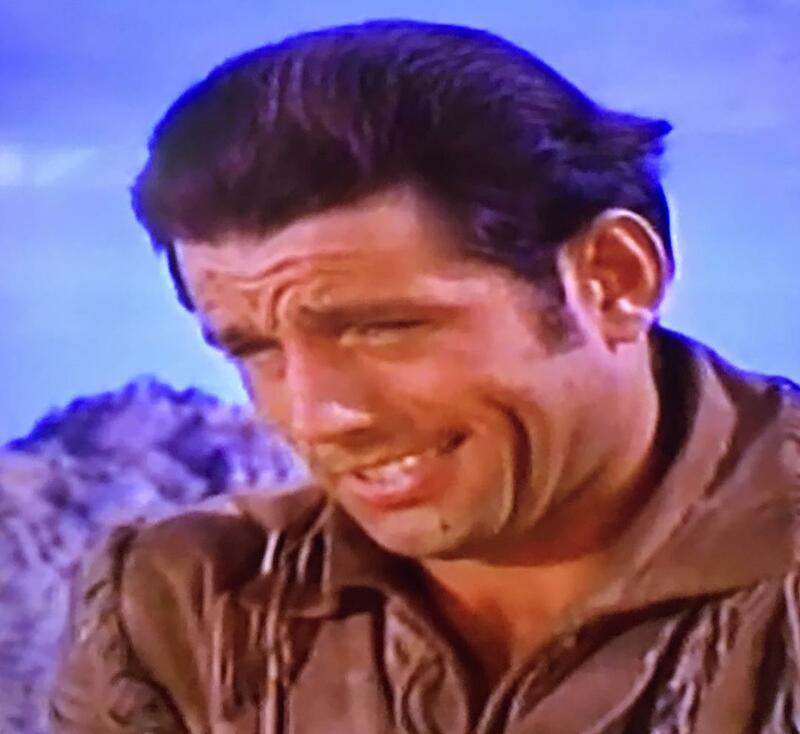 It is when Hondo drifts back into Arizona territory that his old adversary Colonel Crook offers an olive branch, and a job with the U.S. cavalry. Lane reluctantly agrees to operate out of Captain Richards' Fort Lowell and assist in peace talks with his former father-in-law who is now the Apache Chief--Vittoro (Michael Pate, reprising his film role). In other changes, Fenady renamed the Lowes (now the Dows) and moved Angie and her son from a ranch to Fort Lowell's general store. 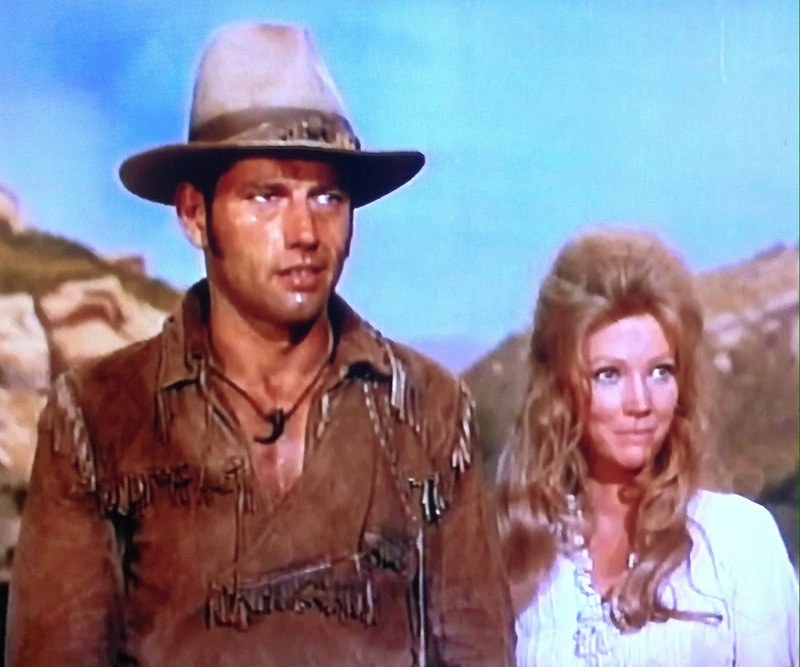 Hondo rescues them from renegades in the pilot episode, but Mrs. Dow's abusive husband Ed is shockingly ungrateful. However, Mr. Dow's surliness is short-lived, and (SPOILER ALERT!) so is he--the storekeeper's greed costs him his life by episode's end. A mutual attraction between widower Lane and widow Dow is soon obvious, but slow to develop since both are still in stages of the grieving process (obviously, "anger" took awhile for Hondo). 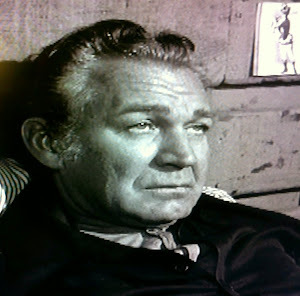 The task of following legendary John Wayne in the title role went to sturdy Ralph Taeger. Never the most expressive performer, Taeger's understated approach made him very well cast as the brooding, unpoised Hondo Lane. 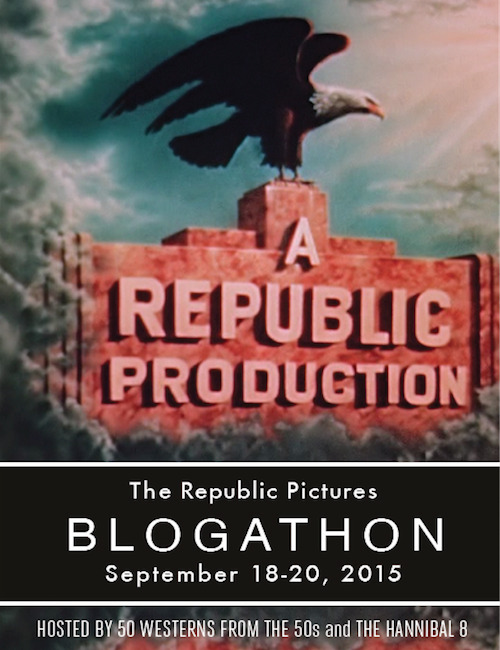 Taeger's stoicism was countered amusingly by Noah Beery's animated take on Buffalo Baker. Baker had been played by burly Ward Bond in the film; for the HONDO series, Fenady made Buffalo a more traditional sidekick. The physical contrast between 6'3" Taeger and 5'11" Beery assisted this goal as effectively as their respective acting styles. Healing, redemption and revenge were recurring themes of the scripts, and the premise of gruff loner Lane seeking closure with his past while trying to prevent present (and future) bloodshed lent itself to many interesting scenarios. 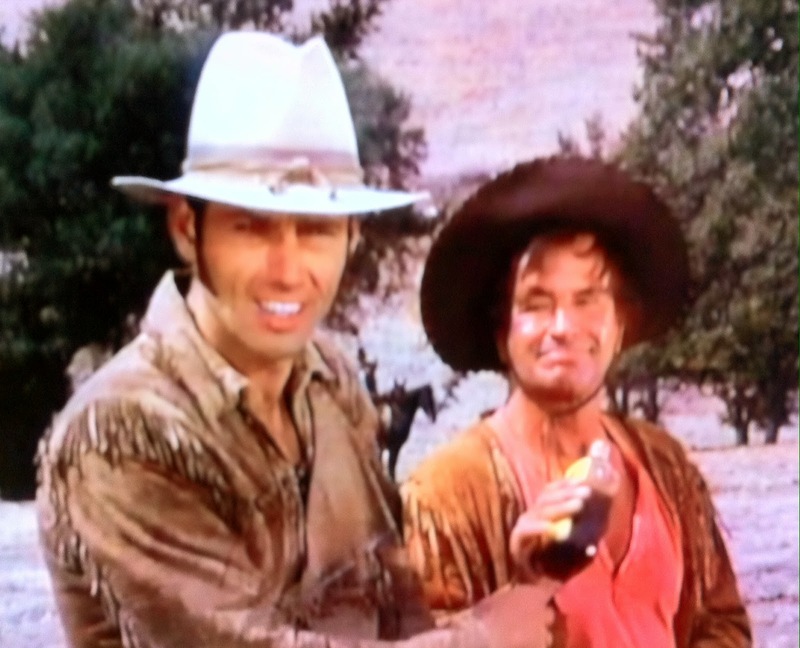 In addition to dealing with Apache renegades and would-be bounty hunters in the opener, Hondo and Sam would meet bandits, land grabbers, crooked politicians, vigilantes and con men. Would Taeger's third try (after KLONDIKE and ACAPULCO) at headlining in prime time be the charm for the actor? Hey, Gary Clarke DOES look a little like Stuntman Mike! 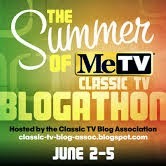 Not in 1967--at least, not on Friday nights at 8:30 ET. CBS' GOMER PYLE, U.S.M.C. was a ratings juggernaut (3rd overall) and NBC's STAR TREK had already established a devoted following in its second season. With few viewers left over for the freshman ABC entry, HONDO premiered at 77th place out of 91 shows in the opening Nielsen report, with the slow start resulting in a quick hook from the network in mid-November after only nine shows had aired. 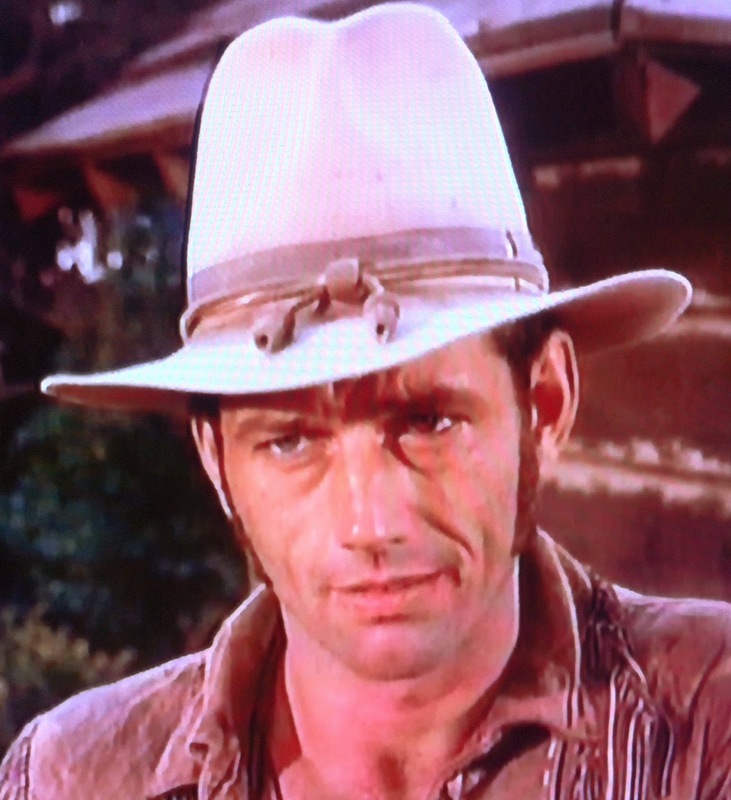 Could HONDO have succeeded in a better time slot? In an era that saw the less interesting IRON HORSE (also on ABC) and LANCER make it to sophomore seasons, it seems very possible. Slow builds weren't that uncommon--MANNIX was a mere 65th out of 91 shows in that same report. Despite the subpar early Nielsens, HONDO seemed to be well received by the few who were watching in the fall of 1967. 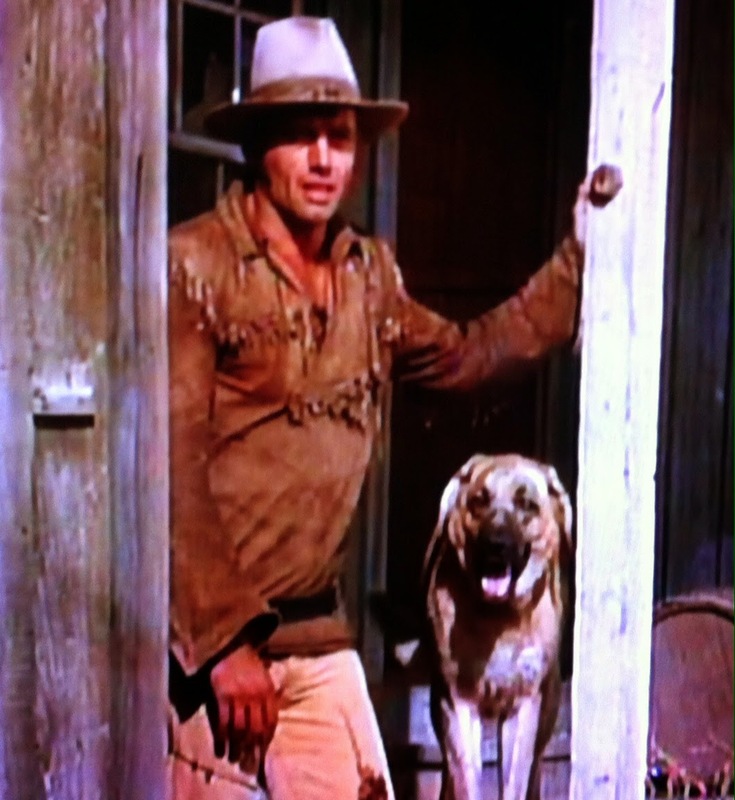 Broadcasting's November 6, 1967 issue reported HONDO was among the top five new programs in TVQ ranking. 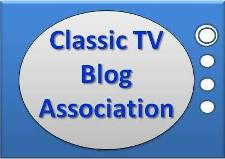 Viewers also voiced strong support to syndicated columnist Clarke Williamson. In the February 8, 1968 edition of Top View Williamson remarked that "the axed HONDO scored the highest (approval) rating of all Westerns (82.5), even topping venerable favorites GUNSMOKE (79.6) and BONANZA (78.5)"! 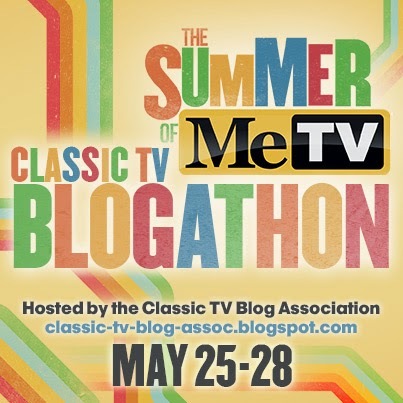 The column featured a number of letters received from viewers across the country praising the show as one of TV's best and panning ABC's cancellation. In a subsequent Top View (March 6, 1968) Williamson wrote that 79 percent of all readers polled voted to bring HONDO back, including a majority of all age groups--the only freshman series on the 1967-68 Fall schedule to receive such broad support. The columnist wrote that ABC programming executives were notified of the poll, but predictably, to no avail. No wonder ABC was in last place annually throughout the decade. 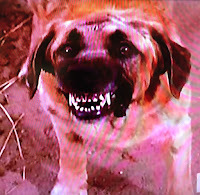 Even before the series left the air there were indications that word of mouth was favorable for this Friday night underdog. Syndicated columnist Ernie Kreiling reported in his December 21, 1967 A Closer Look at Television that "ironically, once ABC cancelled HONDO its ratings started to rise"; Kreiling opined that the network's cancellation "might have been hasty". The December Nielsen ratings supported Kreiling's contention. The previous week's installment (12/15/67) Hondo and the Gladiators, had improved from the opener's 12.7 rating and 22.3 share to a 14.7 and 25.3 respectively. The subsequent series finale (Hondo and the Rebel Hat) posted a 16.1 rating and 27.3 share on December 29th, moving into second place ahead of STAR TREK during the 8-8:30 half hour (28.6 share to 28.4). HONDO's rating had increased by 27% since the first September report, and its share was up by 22%. The series had shown weekly improvement throughout December and at year's end seemed on the verge of moving into second place in its time slot. Unfortunately, it was too little, too late--no reprieve was forthcoming. Instead, the struggling network (which claimed only four of Nielsen's top 30 at the time) put HONDO in mothballs, where it remained for the next two decades. Until the cable explosion of the Eighties, that is. Ted Turner acquired MGM's television library for the launch of TNT on October 3, 1988. 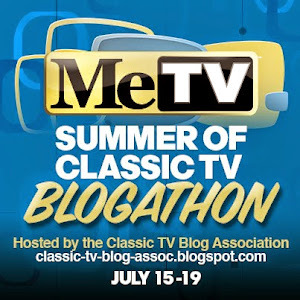 That library was quickly mined: on June 3, 1989 TNT began a programming block of short-lived classic westerns on Saturday mornings, with THE TRAVELS OF JAMIE McPHEETERS (starring Charles Bronson and a twelve year old Kurt Russell) and HOW THE WEST WAS WON (with James Arness) joining HONDO in the lineup. HONDO had the fewest episodes of the three, and lacked the star power of the others (Taeger was retired from acting and running a firewood business) but it was the show that caught on, attracting a loyal cult following that merited notice from the Wall Street Journal. 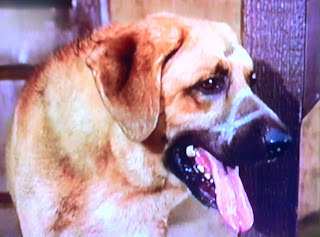 In the August 9, 1991 issue, a Journal article on TNT cited HONDO as "one of cable's most successful resurrections", ranking as the network's fifh-most watched regular program. HONDO didn't stop there, remaining a staple of TNT's weekend for a full decade. On occasion, TNT aired two episodes back to back. Quite a feat with only 17 installments available for viewing. 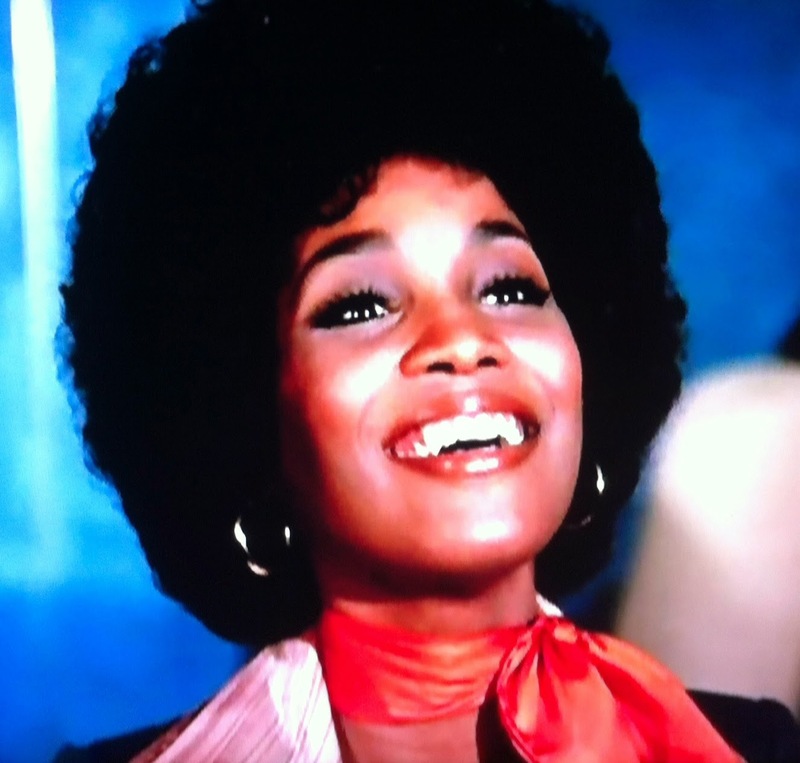 Four years after the Wall Street Journal article, Noel Holston wrote about the show's longevity in its second life in his Minneapolis Star Tribune column on May 26, 1995, citing the 500,000 viewers who were "getting up at 7 A.M. and watching every Saturday morning". 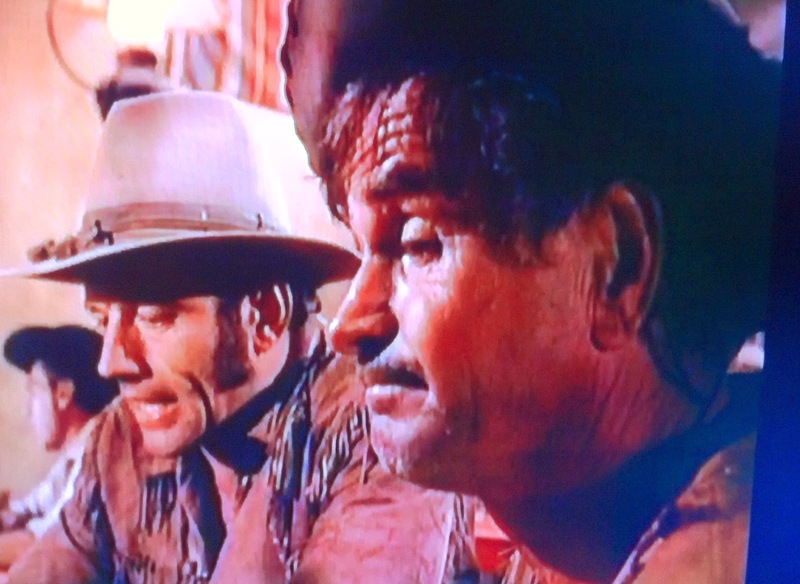 Holston estimated that the show was in its twentieth cycle--and even then, HONDO still had four more years left to run. 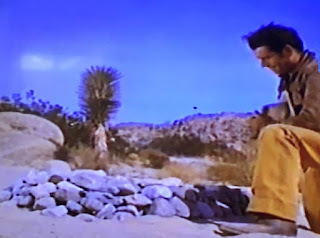 By May 28, 1999, when HONDO finally left the network's Saturday lineup, each segment had been shown on TNT thirty-one times. Batjac's business practices. 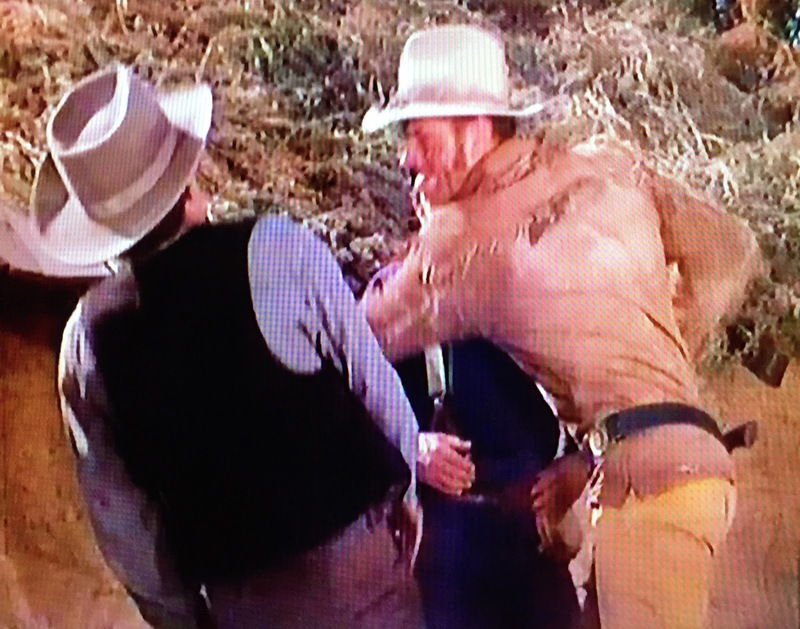 The original John Wayne feature was held out of circulation by his heirs for many years, rarely shown on television and unreleased on VHS until 1994, which only enhanced HONDO's status as a highly sought after Duke classic. 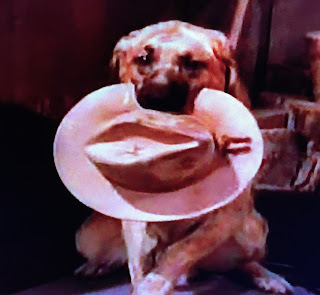 The film's scarcity was even central to the plot of two different MARRIED...WITH CHILDREN episodes, and that unavailability probably helped the HONDO series once it began airing for the first time in a generation. 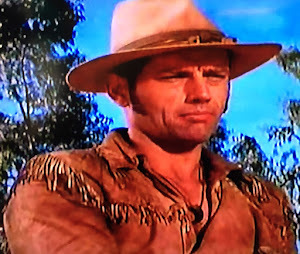 Hondo Lane's adventures had a ready-made audience that remembered and missed the Wayne original, and that demographic was often in front of the TV watching westerns on Saturdays. Sam. Kids were also in front of the TV on Saturday mornings, and a live action series with a loyal, scene stealing dog helped attract pre-teens. Particularly when Sam was edgier than most. Rough, tough and self-sufficient like his owner, never far from the action, but not possessing the almost human powers of a Lassie that older children would find silly. 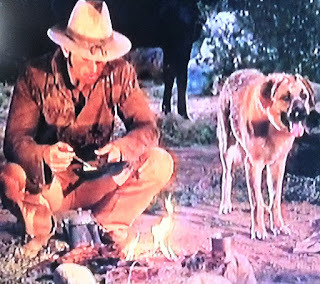 Sam and Hondo's relationship also had more bite (as in the original film, Hondo keeps telling Sam to find his own food!) 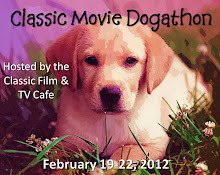 than the often sappy human/animal bonds depicted in competing shows intentionally aimed at that age group. 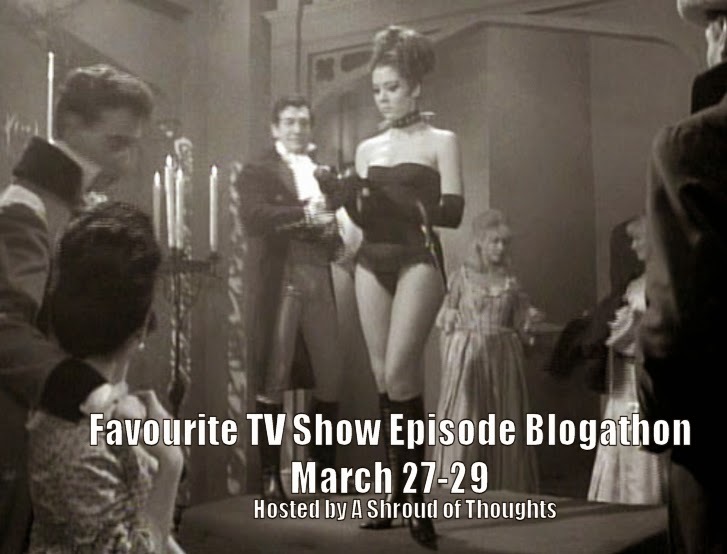 Or, perhaps it's just because Marie Gomez guest starred on one of the 17 episodes; hey, a six percent chance of seeing her is reason enough to shake off your Saturday morning hangover and tune in, right? Marie Gomez in "Hondo and the Comancheros"
Of course there's also the most obvious reason: HONDO was a good show all along that just needed a fighting chance to be discovered. 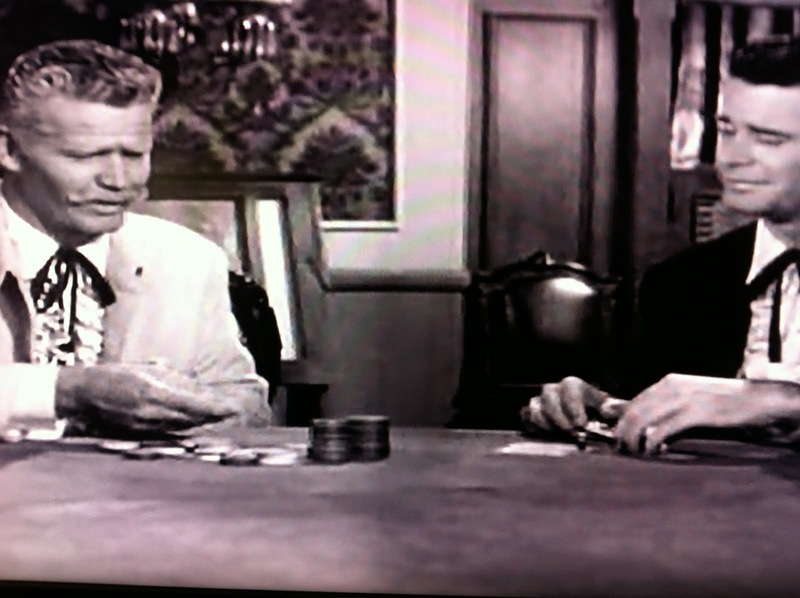 Once TNT gave it that opportunity a generation ago, television's Hondo Lane belatedly found a following. Now, HONDO has a chance to reach a new generation in the Roku Age. We might even get the long-awaited DVD release of the complete series! (Hint, hint) As you've probably guessed by now, The Horn Section will be taking you through each episode in the coming months. 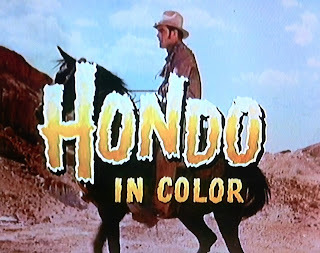 HONDO: THE COMPLETE SERIES is streaming via Warner Archive Instant if you'd like to follow along as the episode guide unfolds. Thanks for reading, Evans! Warner Archive should be putting it out eventually, I would think. They have the rights, and they've released MAYA and JERICHO, to name two one-season entries from the same era that they've streamed on Warner Archive Instant along with HONDO. HONDO is more popular than both. 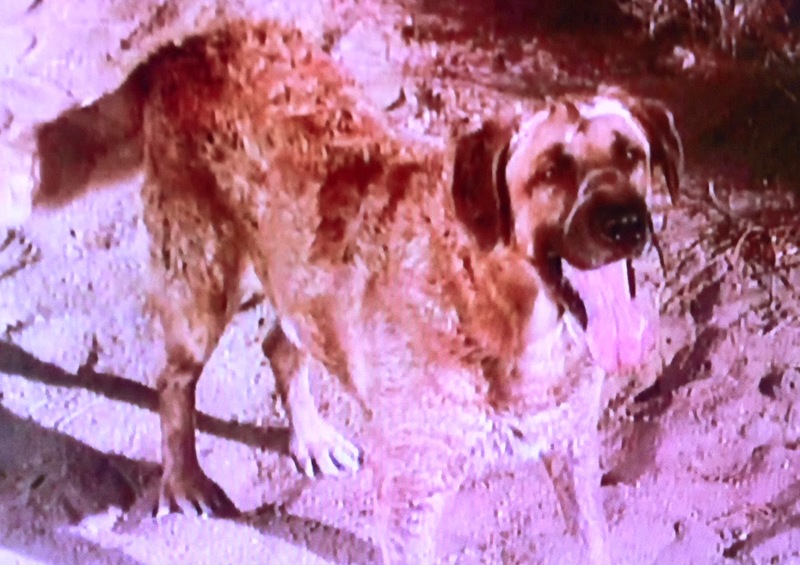 I keep checking their "coming soon" section looking for HONDO, but nothing yet. I'll certainly be buying it when it is released. Thank you Hal for responding and the information. I really hope they do release it. I've been hoping for the release for years now. Thanks for the write up of Hondo. Thanks for a interesting article about an excellent series. 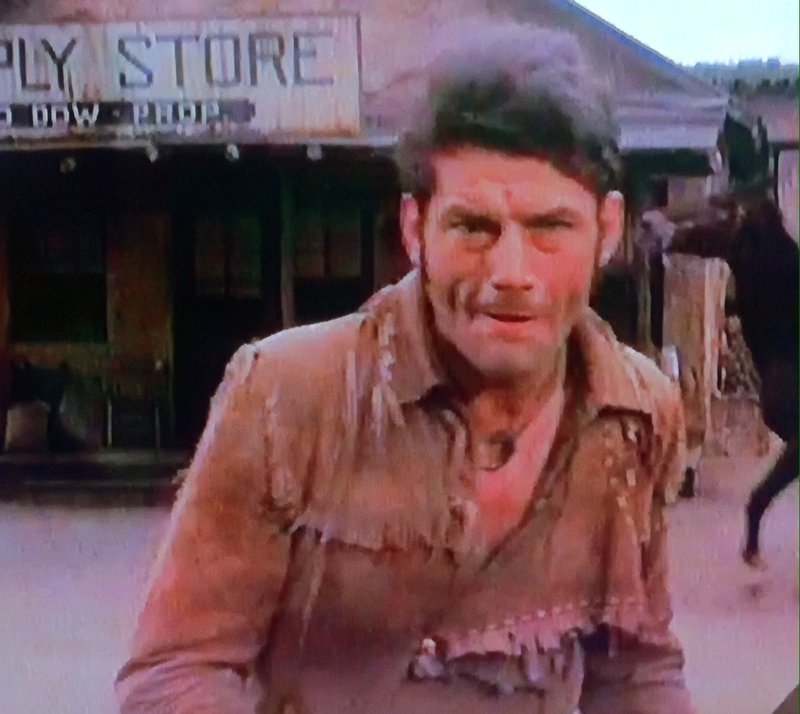 An interested casting change was in the works when Hondo was canceled. Likely in an attempt to increase ratings, Kathie Browne was being replaced by Annette Funicello, according to Annette -- who said, "I was going to be a regular on the show, playing Hondo's girlfriend, but it was canceled." Annette's comment makes some sense out of her character's seemingly non-resolved role in Episode 16. Her character is last seen sitting in shock in some grass by the river. There is no wrapping up of her story; she's just dropped without a word from her. 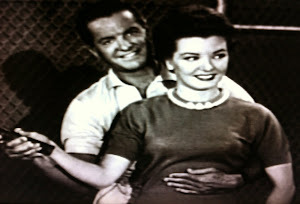 But Hondo had rescued her; the writers had planted the seeds for their relationship. Interesting, jwl! 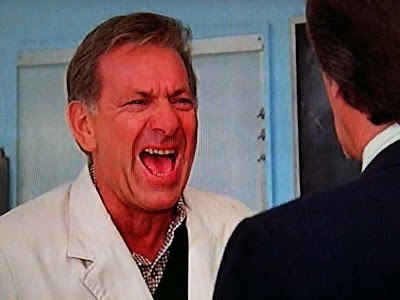 I wish I could find the interview with Ms. Funicello. Annette's husband was killed earlier in the episode by the Apache Kid, so it would have been a similar situation to that of Angie Dow's, whose husband was killed in the pilot. Annette was speaking to friends & fans in her house, who videotaped it, circa 1990. The DVD's finally came out June 6. The total stated running time breaks down to 49 minutes per episode, about 5 minutes short of the full length. The Warner Archive streaming episodes were cut so much that entire scenes were missing. Are Warner Archive DVD's the same edited prints? The Wall Street Journal printed a lengthy article about Hondo's great & very surprising success in worldwide syndication. Just as new network FOX did in the 1990's-2000's, then-newest network ABC prematurely canceled numerous excellent series in the 1960's-1970's. jvl: Based on a sampling of Hondo and the Gladiators, I believe this DVD release is fully restored. A complete scene between Farr and Akins on the road at the start of Act Two is restored, along with minutes from the subsequent scene between the Captain and Markham before Lane's arrival. These minutes are missing from the getTV airings and were also missing from the Warner Instant streamings. Already happy with this purchase; looks like we have complete episodes available for the first time since 1967! Yes, it's very good to have, & all we're likely to get unless/until the original negatives are unearthed & restored for HD. All are cut, some more than others, as running times vary by 3 to 4 minutes. 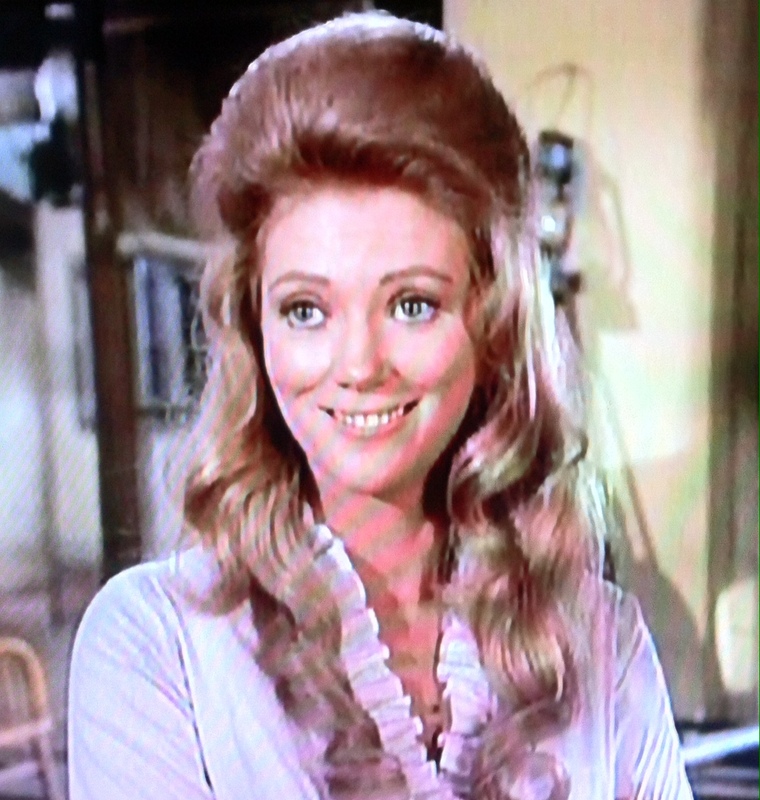 The first scene with Annette & David Nelson in Ep 16, missing on Warner streaming & GetTV, is in place. But just after that, a close-up of Vittoro is all that's left of a dialogue scene with the Apaches. This episode matches the TNT version. 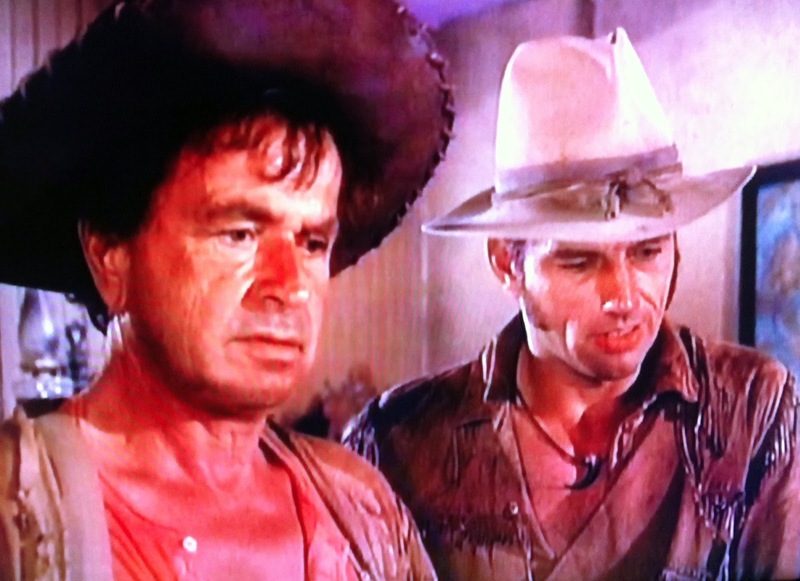 Other episodes: "Judas" restores a key scene missing from both getTV and WA streaming, in which Hondo and Zeber talk over the Colonel's erratic behavior while the Dr. attends to Hondo's wound. "Sudden Town" has the scene with Hondo and the Senator talking at Destarte's gravesite, which is also missing from both. Thanks, Hal. That's good to know. I was never able to find anywhere the number of minutes the FCC(?) allowed for commercials in primetime through the years. It's been increased many times. Best bet might be to go by the episode running times on unedited or restored DVD sets. Knowing the original length may be the only way to determine whether a "complete series" DVD set is actually complete.